Work Rehab wanted to brighten up their work space and decided upon the “Break Through” wall mural. Their wall was 11.5m long x 3.3m high. 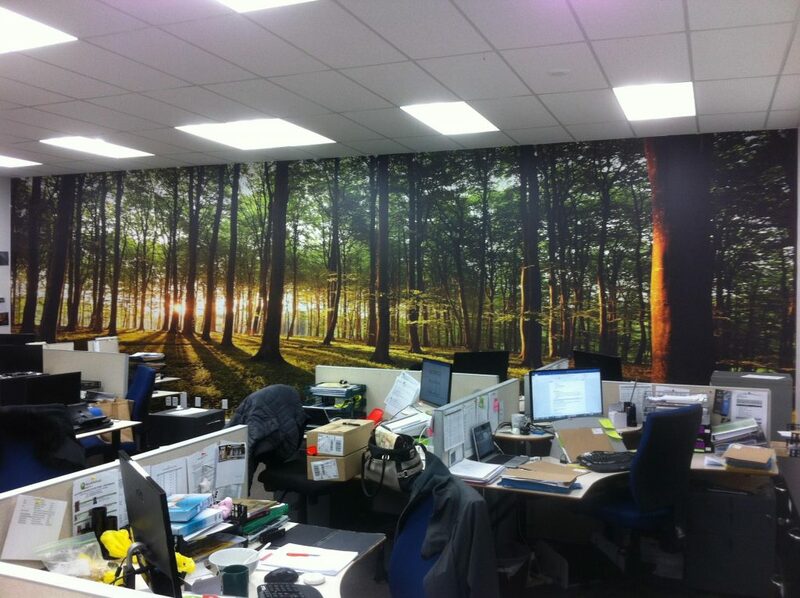 Printed on Phototex, we then arranged for it to be installed for them by professionals. This entry was posted in Latest Work and tagged Mural.